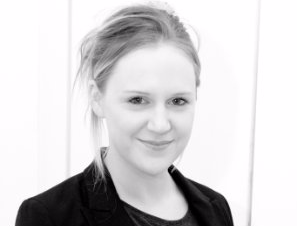 Emma is a qualified solicitor working at Octopus Property and also manages the Servicing Team. She has extensive experience of the short term lending industry and was the first female director of the Association of Short Term Lenders, where she has just completed a two year term. Emma regularly contributes to Credit Industry Events and has previously been a finalist at the Credit Excellence Awards, a recognition of her commitment to customer service within the industry. She has a Geography Degree from the University of Sheffield and a Law Degree from the College of Law. In her spare time she loves travelling, snowboarding, cooking and spending time with her two dogs in the country. Emma is going to spend a month in Laos working with the Lao Disabled Women’s Development Centre to help them create a strategic roadmap for more effective advocacy and fundraising strategies. Learn more about her project here.